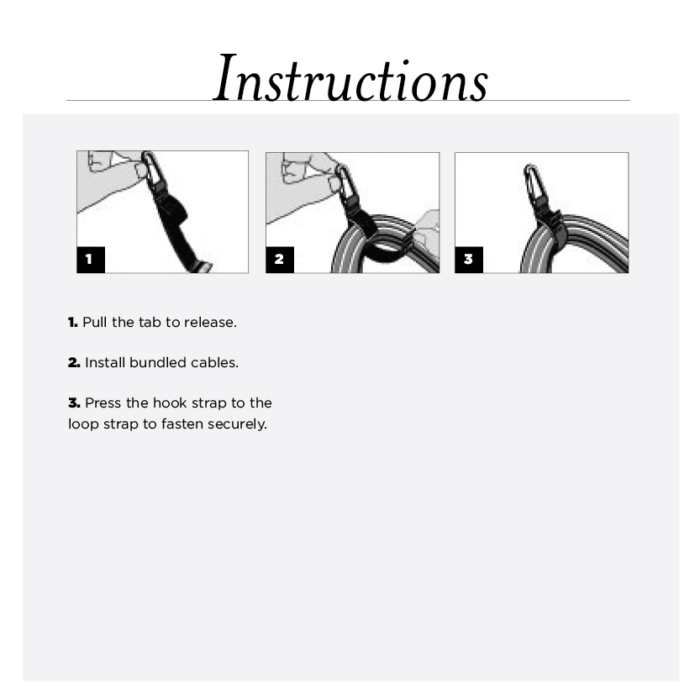 Our heavy duty 4.5 inch locking carabiner secures tightly with a screw closure for added security. 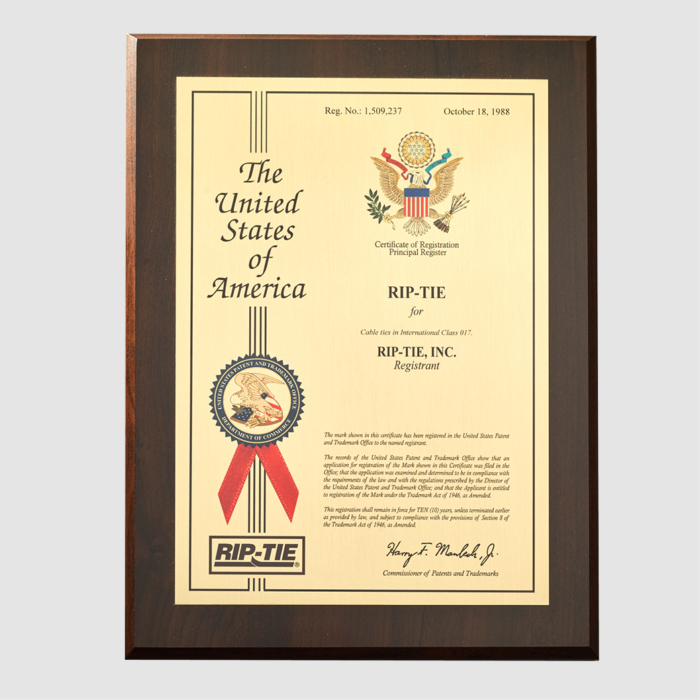 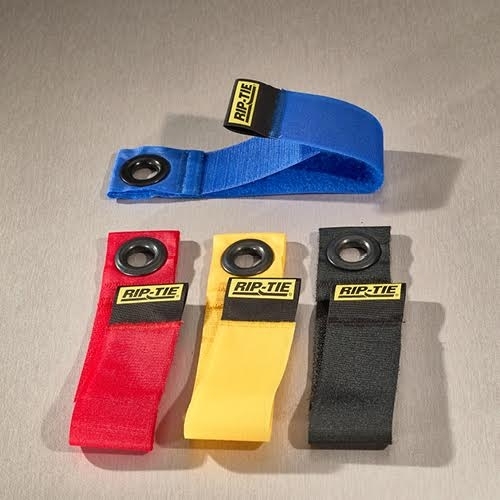 Attach it to a belt for hands-free carrying or use it as a hangar during cable runs. 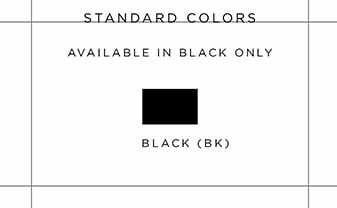 1 packs are available on this site. 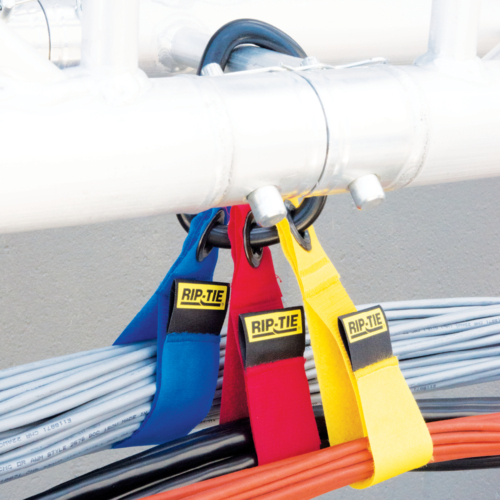 To purchase 10 packs, please contact our authorized distributors. 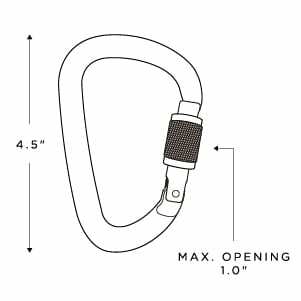 Our heavy duty 4.5 inch locking carabiner secures tightly with a screw closure for added security. 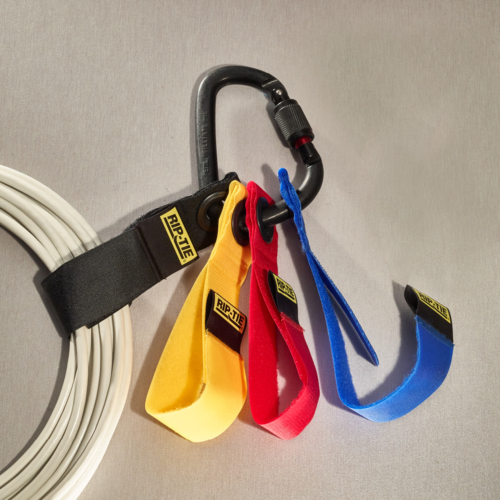 Attach it to a belt for hands-free carrying or use it as a hangar during cable runs. 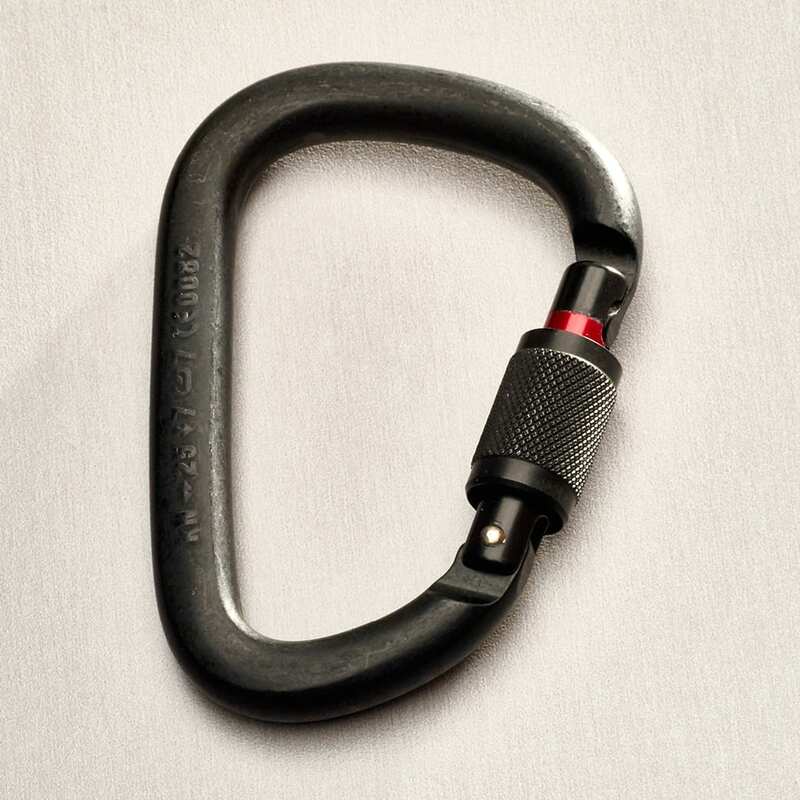 Carabiners are non-load bearing; not for personal safety applications.